Earth Day is a great opportunity to talk to your kids about the Earth and caring for the world around them. 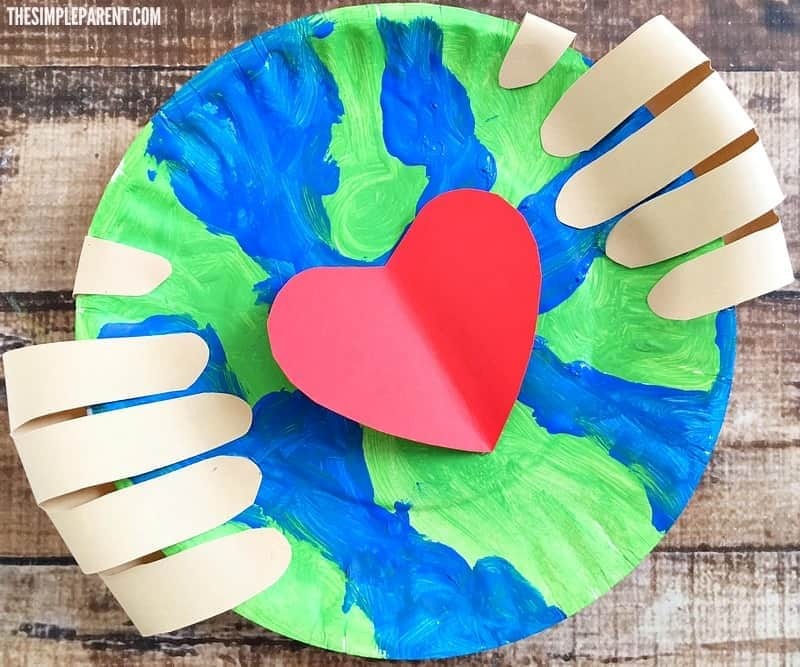 Making an Earth Day Craft Preschoolers will love is a fun way to celebrate together! 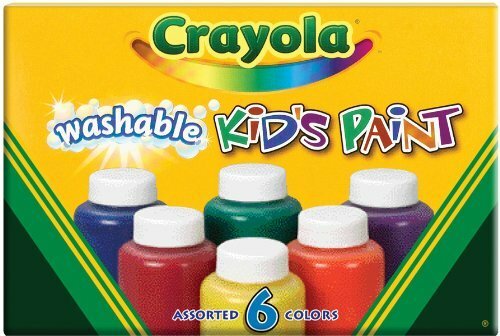 Crafts and Earth Day activities are one of our favorite ways to celebrate. We also enjoy going for nature walks and reading books together. Check out the bottom of this post for some of our favorite books (including our affiliate links). 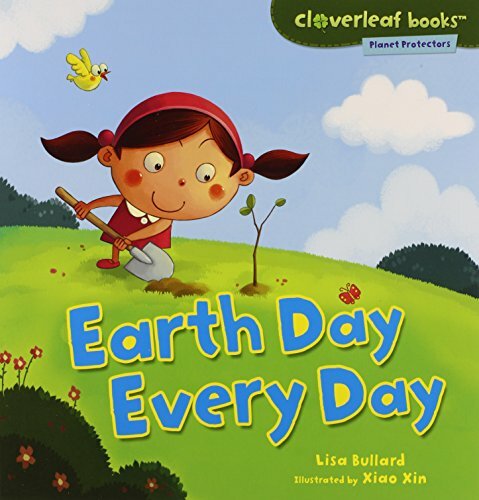 Once kids are in school, Earth Day becomes part of the their education but sometimes preschoolers don’t get as much involvement. 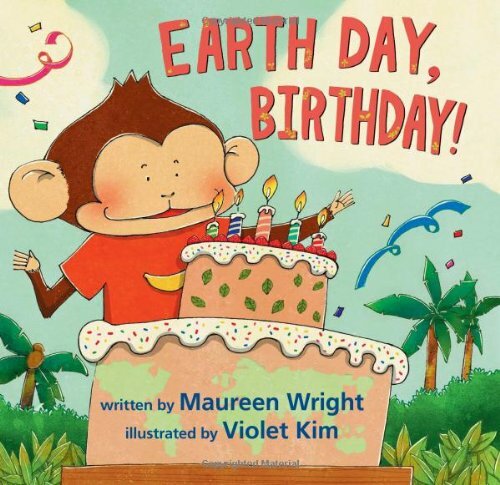 There are tons of fun books to read to help them learn more about Earth Day. 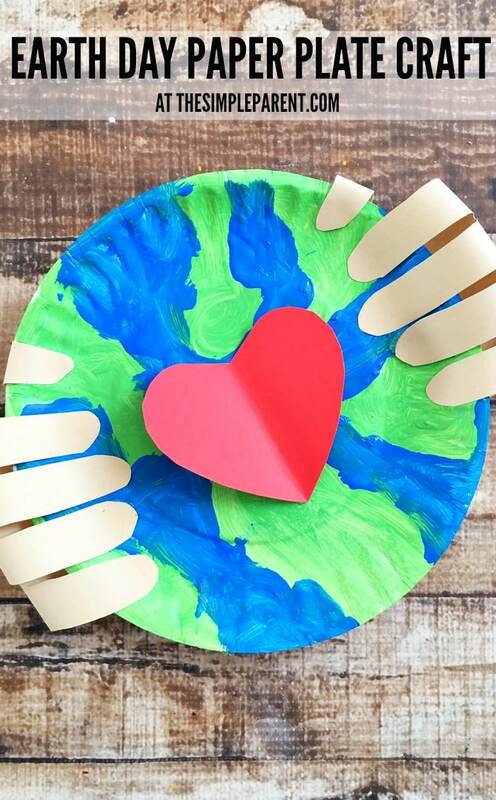 As you might know, we’re big fans of paper plate crafts so this Earth Day craft preschools love just happens to be a paper plate craft! 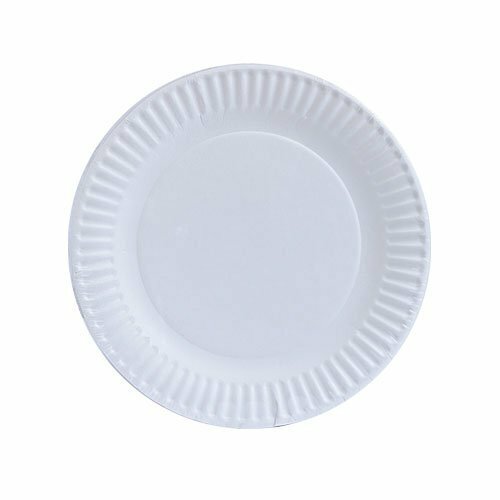 We do a lot of paper plate crafts because paper plates are cheap and we have a lot in our craft box! Check out how easy this one is to make and use our affiliate links to order any materials you might need! 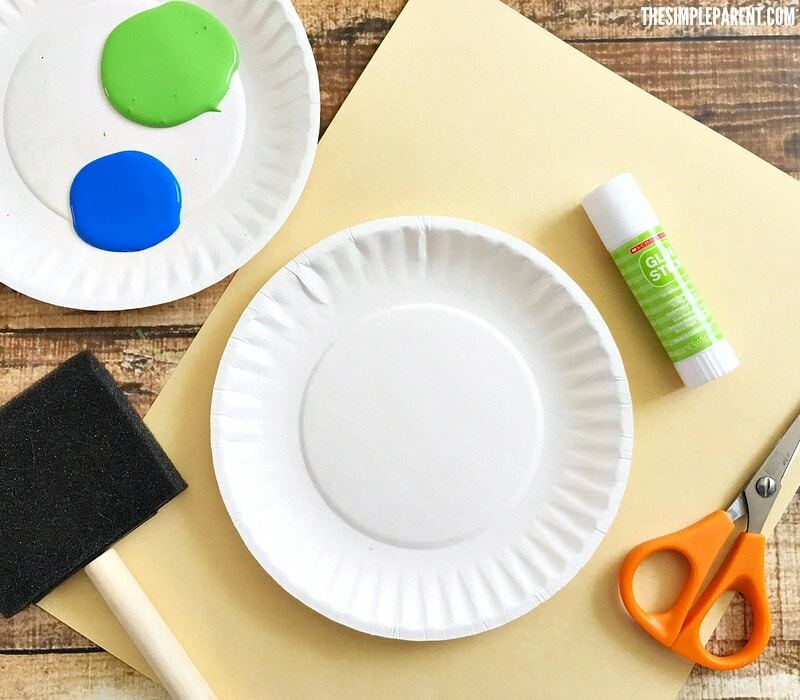 Use a paint brush to paint different spots on the paper plate green. Fill in the remaining spots with blue paint and let dry. 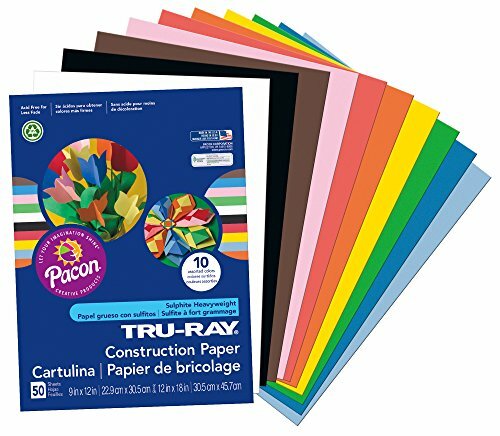 Trace your child’s hands onto the piece of skin colored card stock and cut out. Glue the end of palm of the cut out hands onto each side of the painted plate. Then glue the fingers over on to the top of the plate. 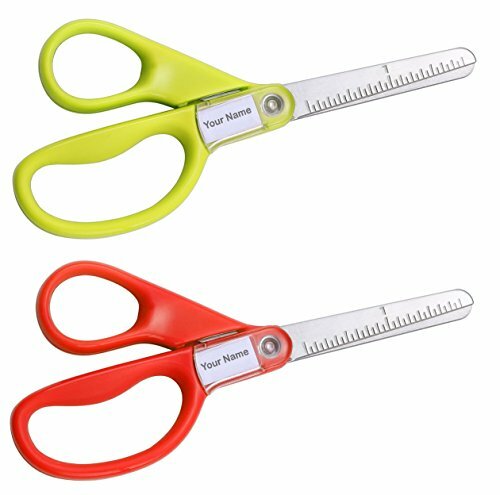 Cut a small heart from the red paper and glue to the center of the Earth. 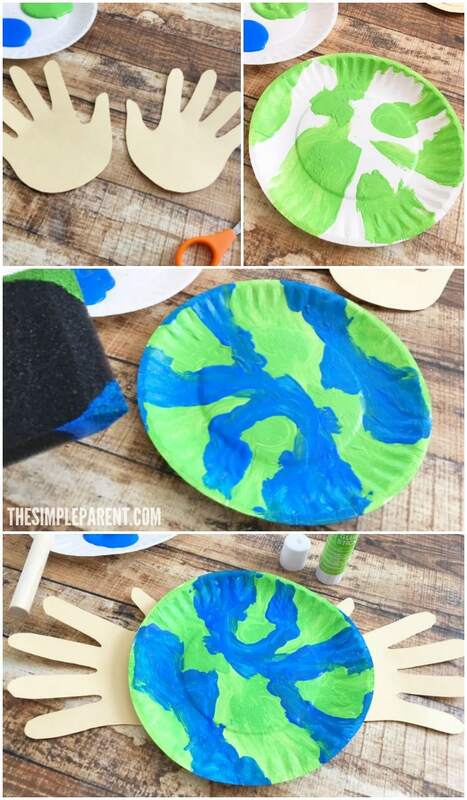 Then you can hang your Earth Day paper plate craft up as part of the celebration! 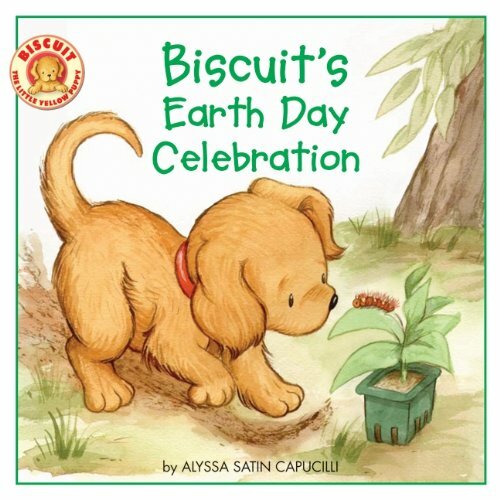 Celebrate Earth Day with even the youngest kids by making Earth Day crafts preschoolers enjoy, taking a nature walk, and then reading a book together! 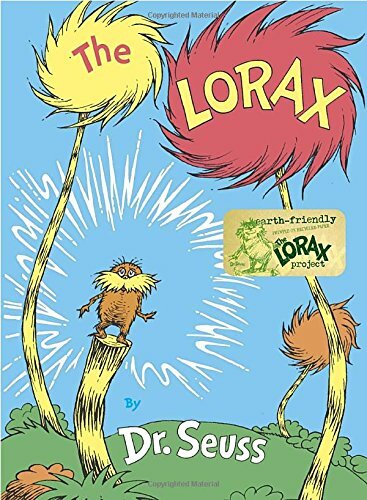 We’ve linked some of our favorite Earth Day books below, in case you need to get a few for your own collection!